We provide high quality education for the new or already certified Nitrox diver. Learn, refresh, dive with confidence. Has it been awhile since you took your course or perhaps you haven’t dove Nitrox in some time? Whether you are getting ready for a big trip or just looking to freshen up a bit, our refreshers are a great way to keep in Nitrox shape. Great news! All our refreshers are online and can be taken from your home or office, no matter where in the world you may be. The Enriched Air/Nitrox Diver course is the most popular specialty scuba course. Why? Because scuba diving with enriched air Nitrox gives you more no decompression time, especially on repetitive scuba dives. If staying down longer and getting back in the water sooner sounds appealing, then don’t hesitate to become an enriched air diver. Nitrox.com is the place for you to extend your diving knowledge and ask questions without fear of intimidation. Nitrox.com will assist you in reaching your goal to not only be certified as a Nitrox diver, but be qualified as a Nitrox diver. Nitrox.com is a leading educator and conducts training programs online around the world through its affiliate dive professionals. 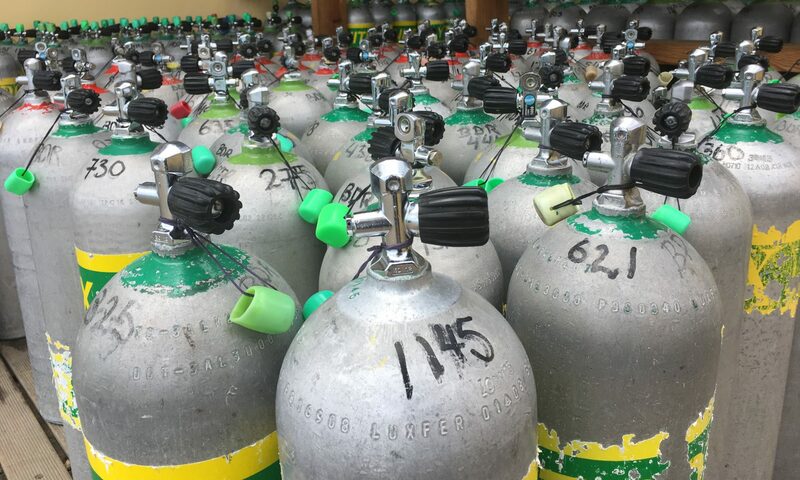 Nitrox.com is an early adopter in the scuba industry of using technology to assist scuba divers in the quest of gaining knowledge and experience. Thank you for your interest in Nitrox.com. What is Nitrox and why does it matter to me? As human beings, we are used to breathing a nitrogen/oxygen mix. In fact, our atmosphere is primarily made up of these two gases. Right now, you are breathing a gas mixture known as air, which is comprised of approximately 79% nitrogen and 21% oxygen. Oxygen is what you need. Nitrogen is relatively inert and does not affect us at all, until we go underwater. As you learned in your Open Water Course, too much nitrogen is a bad thing. So that is why we look at Nitrox as a substitute to diving air. 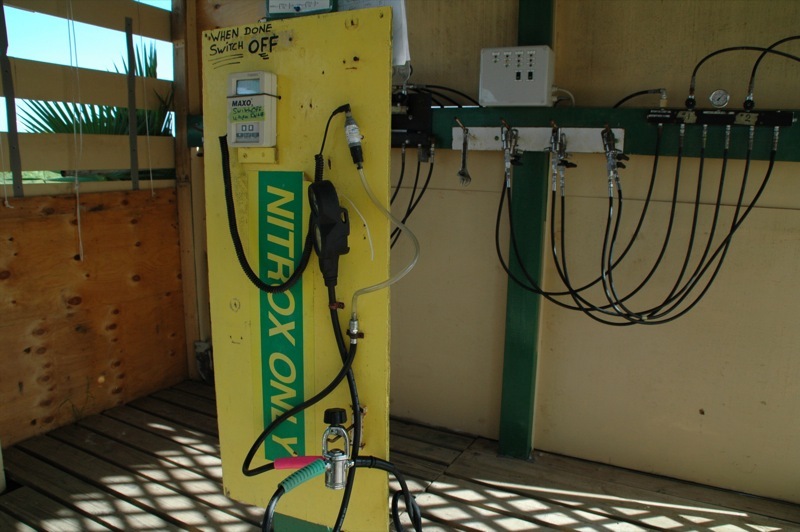 Enriched air (commonly referred to as Nitrox) is a nitrogen/oxygen mix that has more oxygen than 21% and less nitrogen than 79%. More oxygen and less Nitrogen means you can safely extend your bottom time while absorbing less nitrogen. What diver doesn’t want more bottom time? If you would like to know more, you can read through our general information section, however we also recommend taking one of our Nitrox courses.